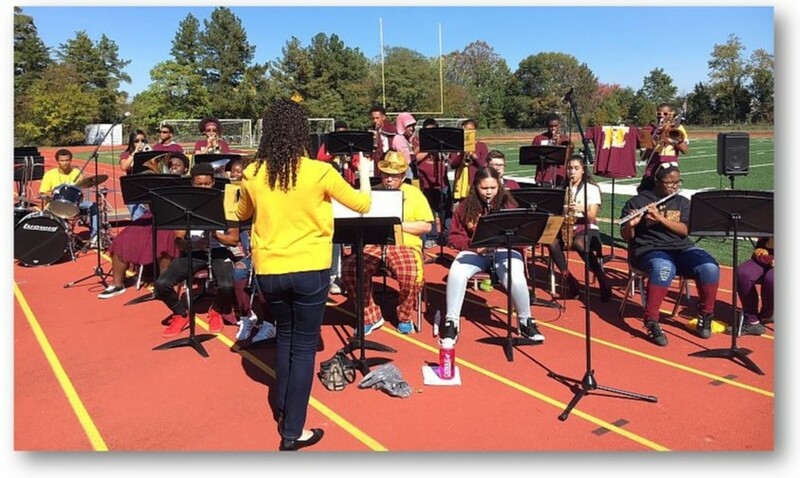 The Band and Orchestra program at Bishop McNamara High School has a reputation for excellence throughout the metropolitan Washington, DC area. The study of instrumental music is an important component to providing the students with a comprehensive music education. The students in the BMHS band program are consistently challenged to cultivate their individual talents and abilities all while building relationships through group performance. 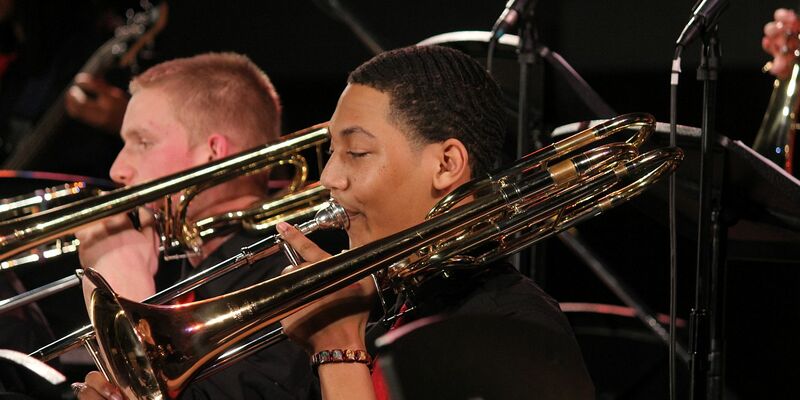 It is the goal of our Band and Orchestra Program to foster a sense of belonging, artistic expression, aesthetic awareness, and an overall appreciation for music. Members of the Pep Band perform at various school sponsored activities and sporting events under the direction of Ms. Francine Amos Hardy.